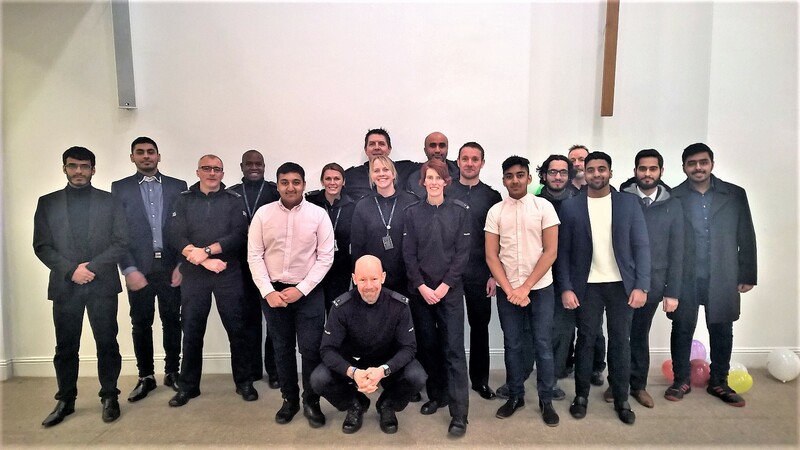 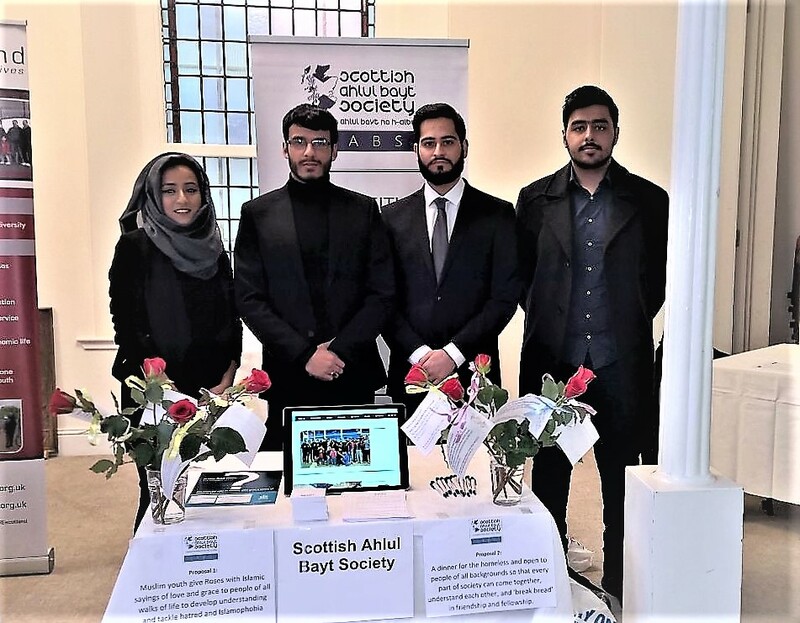 The Scottish Ahlul Bayt Society Youth Committee was delighted to have forwarded two project proposals at the launch of Police Scotland, from the Edinburgh Police Division, and The City of Edinburgh Council‘s ‘Shared Vision – Your Decision’ initiative on Saturday 28th Jan. 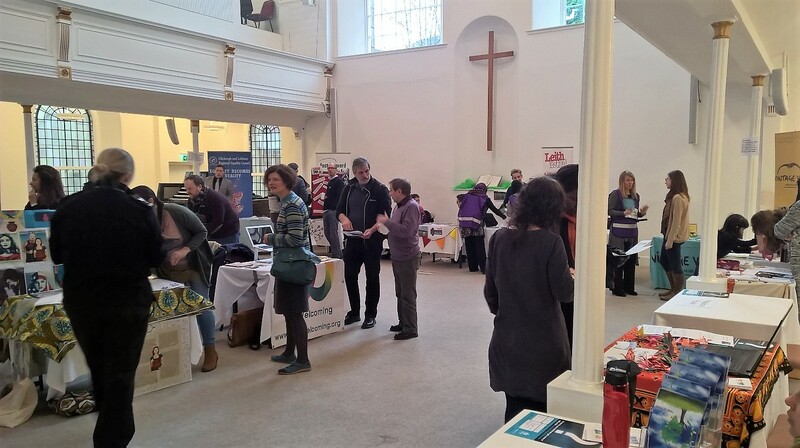 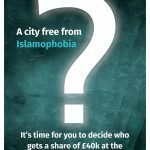 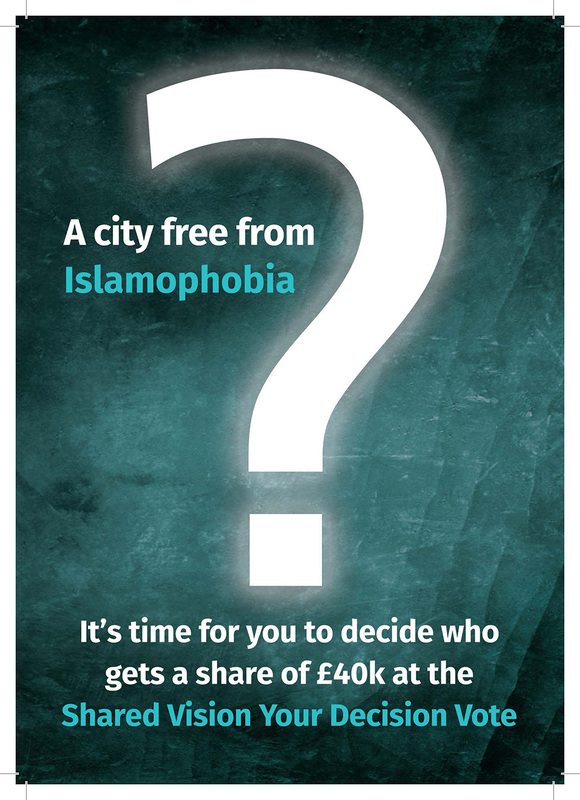 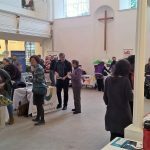 The initiative enables local people to vote on how they wish a fund of public money be distributed to a number of projects that seek to rid Edinburgh of Islamophobia and associated prejudice behaviour and hate crime. 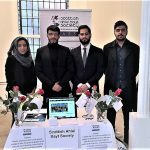 The SABS Youth Committee proposed two anti-Islamophobia projects for which we are seeking the funding offered by the initiative. 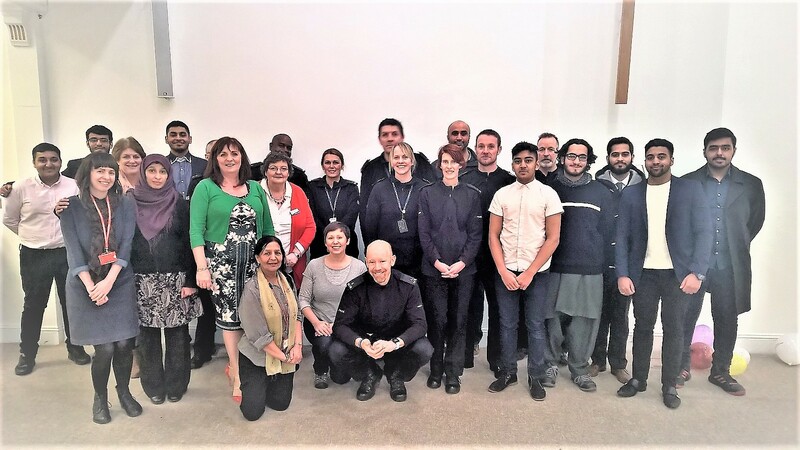 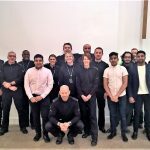 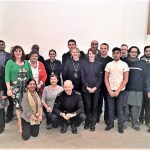 We would like to take this opportunity to commend Police Scotland and the Council for creating the opportunity for the public to have a concrete say in how they hope to see prejudice and discrimination eradicated in the City, and for allowing numerous organisations to devise creative and effective ways to make Edinburgh a safe place we can be proud of.